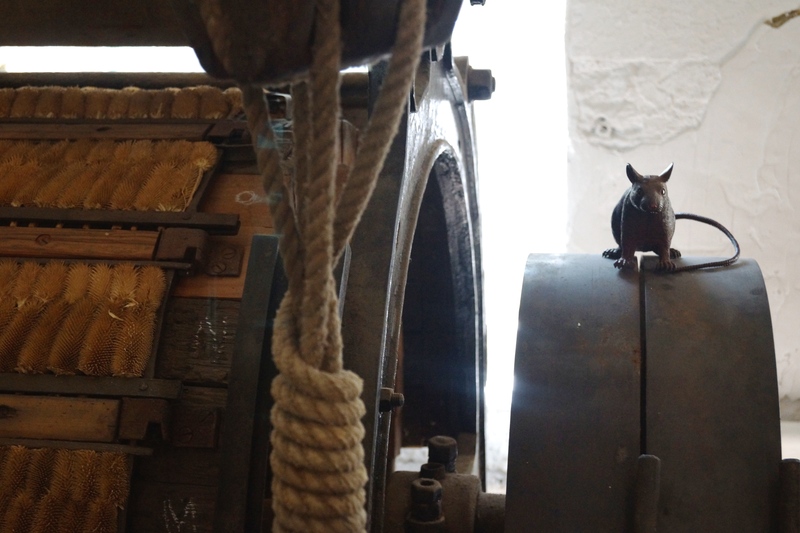 There is so much to see that I just want to show you some photographs. 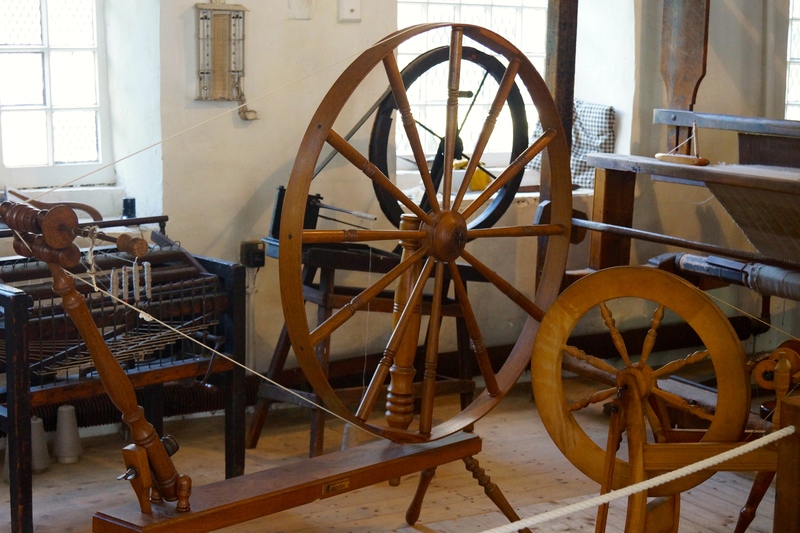 Some of these depict the cottage industry where it all started but most reflect the mechanised factory system which it became (although they still incorporated nature’s technology e.g. 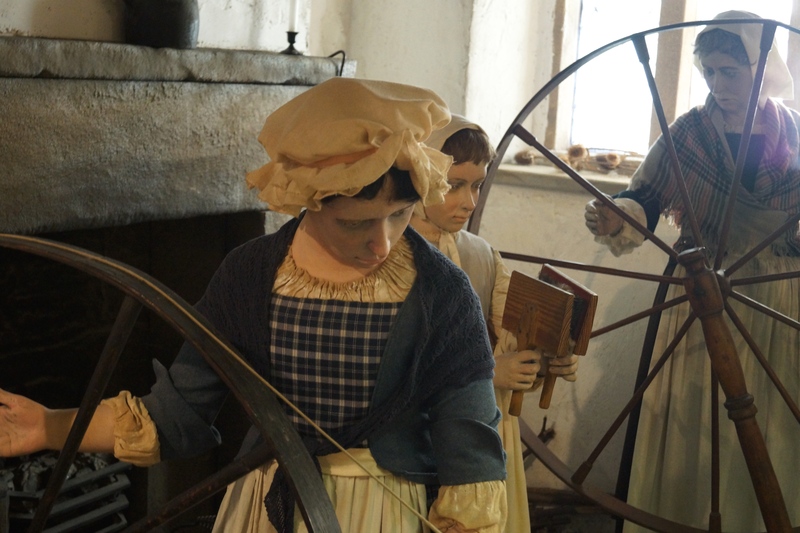 using urine and teazles). 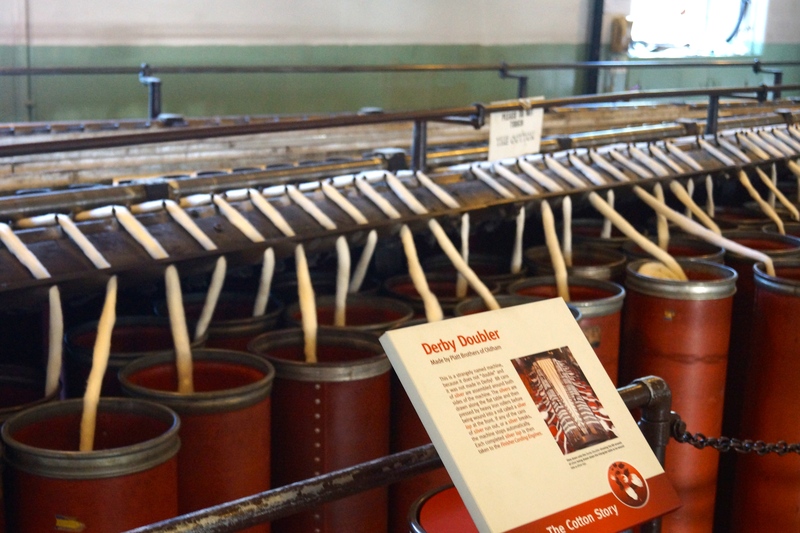 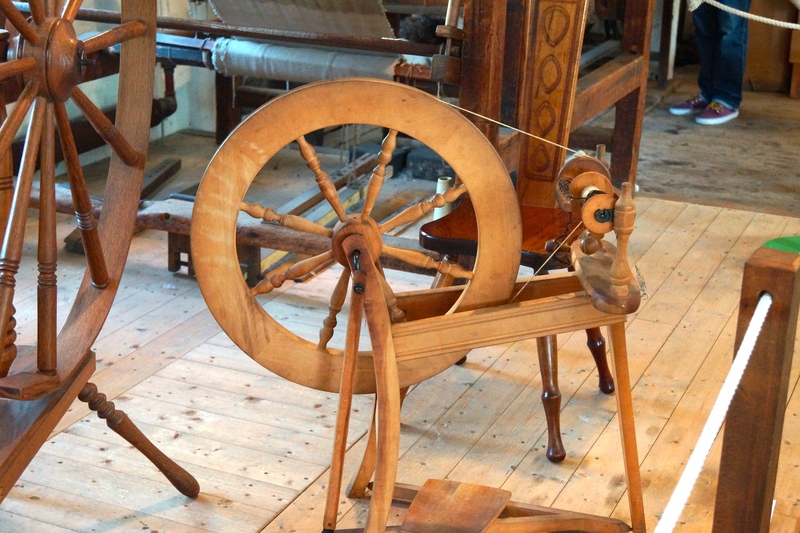 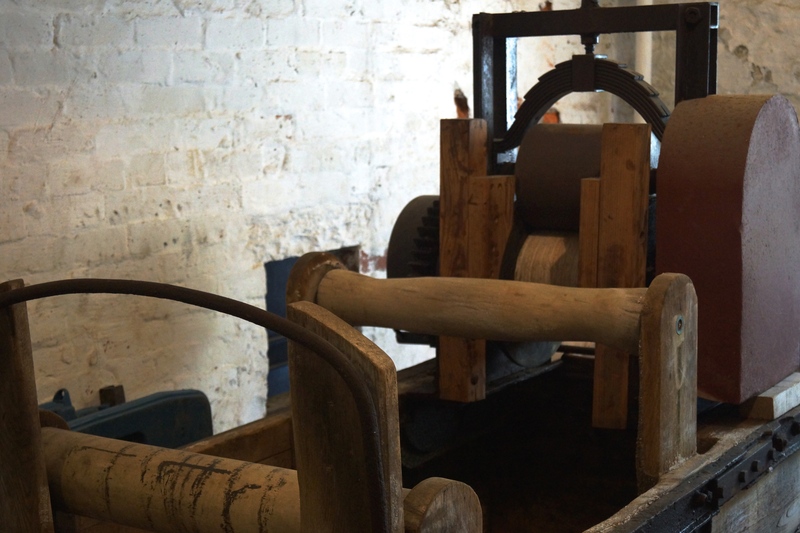 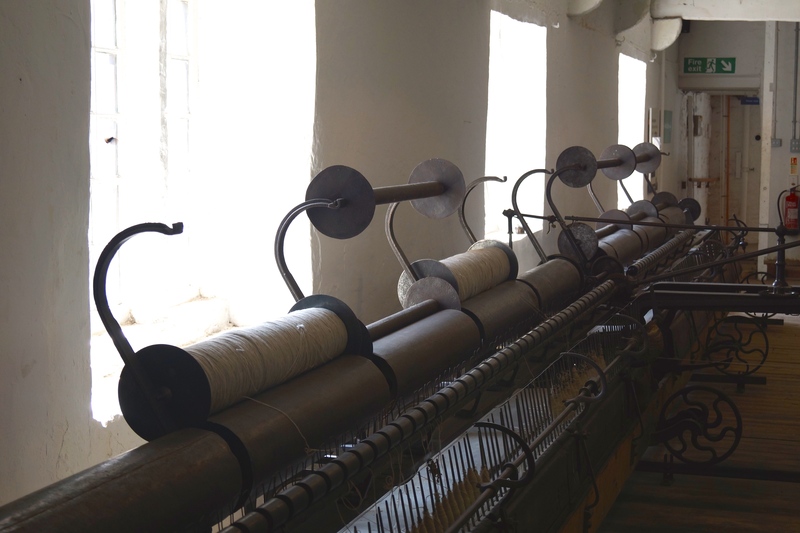 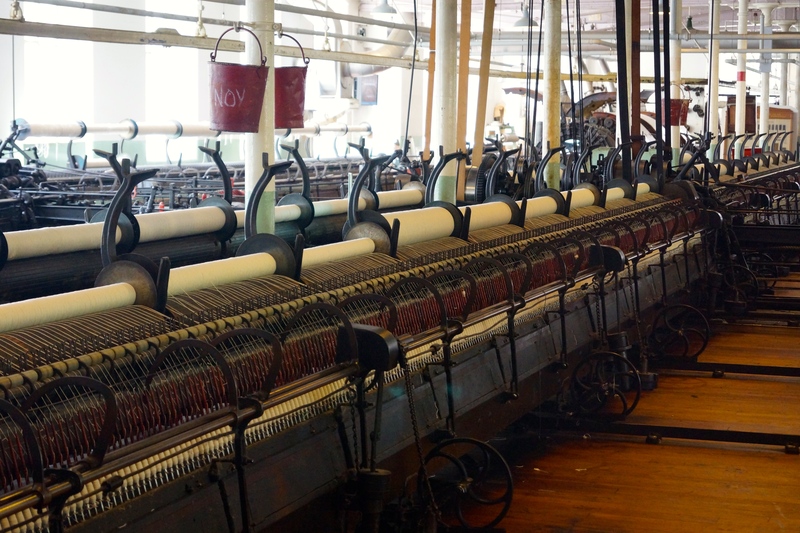 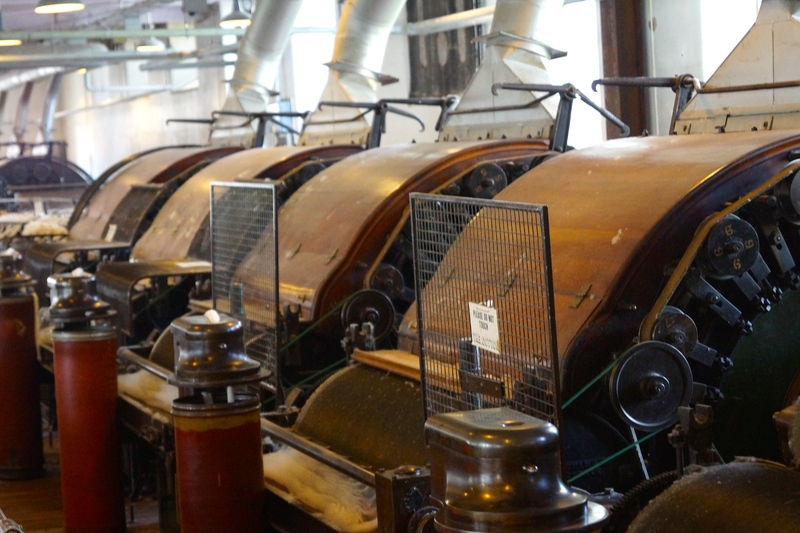 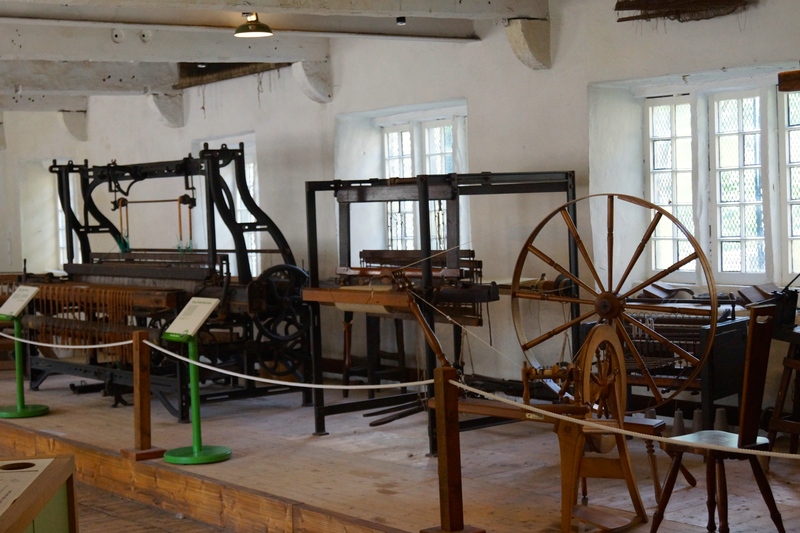 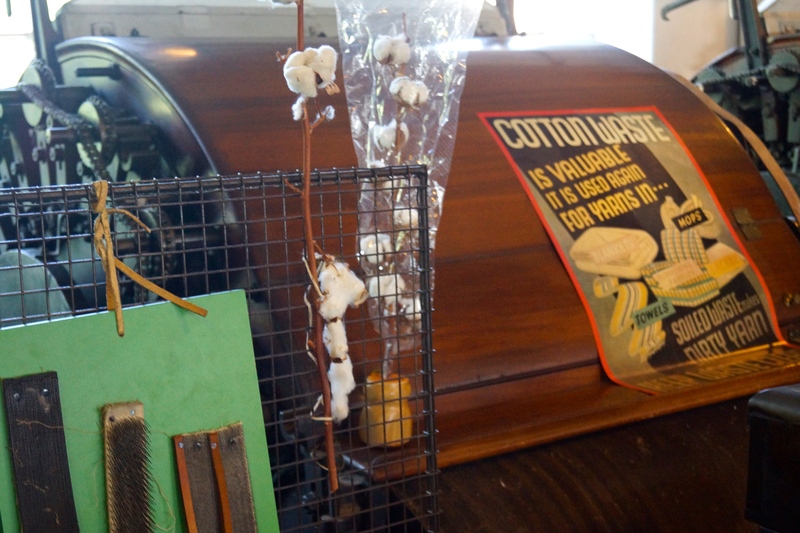 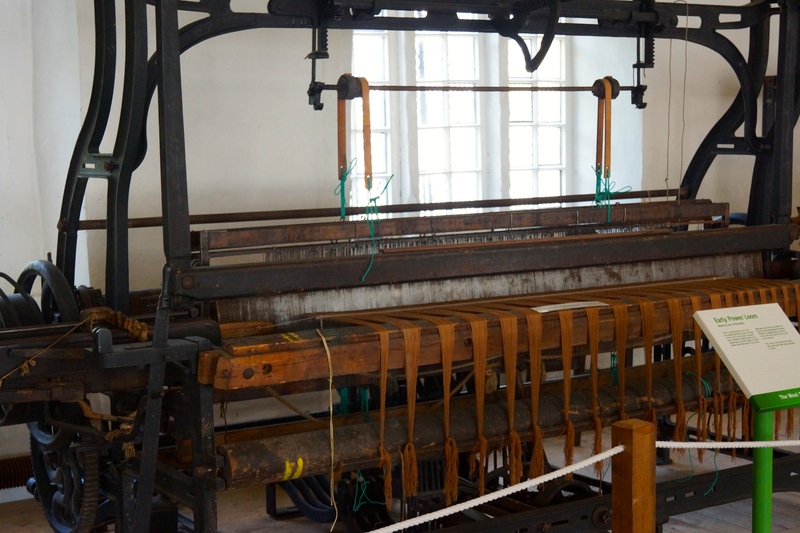 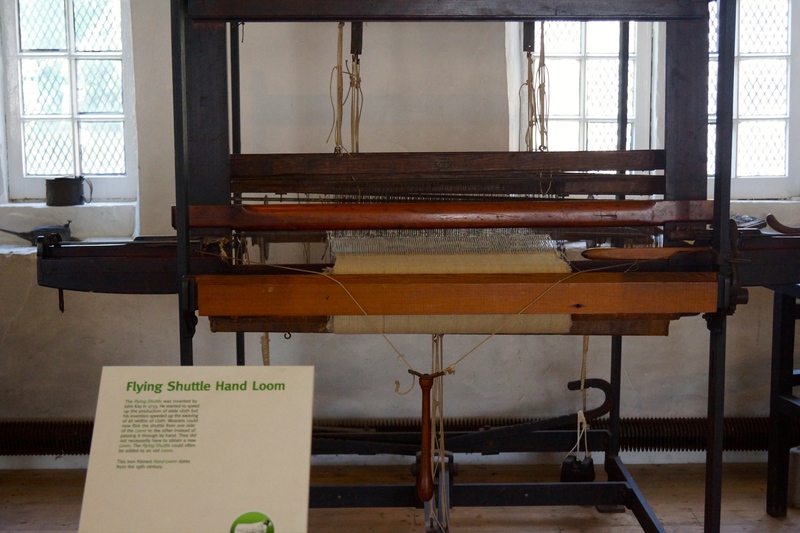 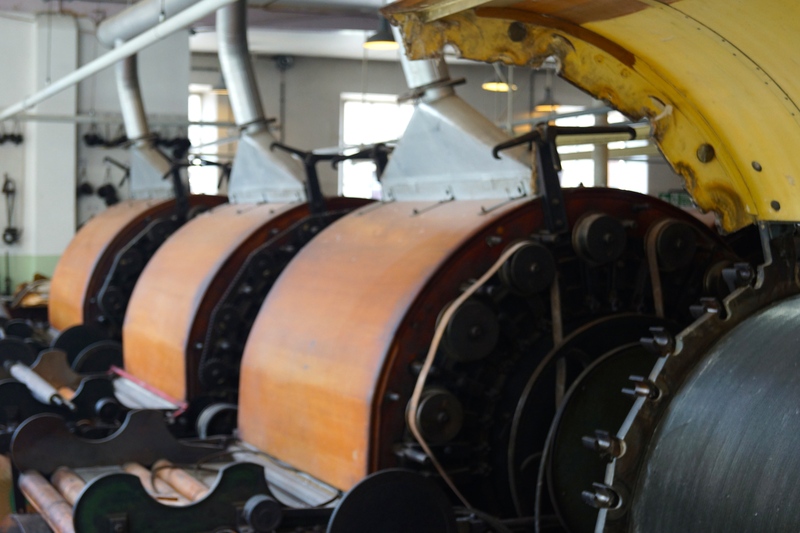 This entry was posted in Education, History, Lifestyle, Work and tagged cotton, Helmshore textile museum, Higher Mill, history, Holden Wood Teashop, Lancashire, Pennine Lancashire museums, power looms, Rossendale Valley, Whitaker's Mill, wool. 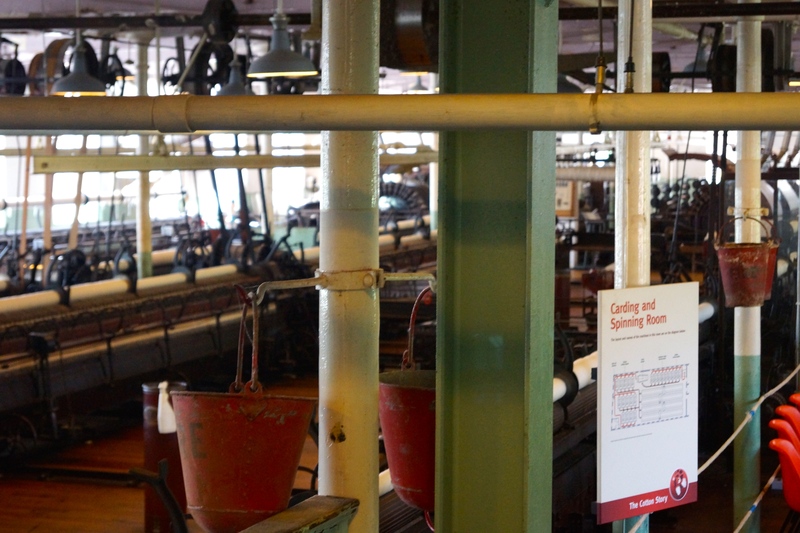 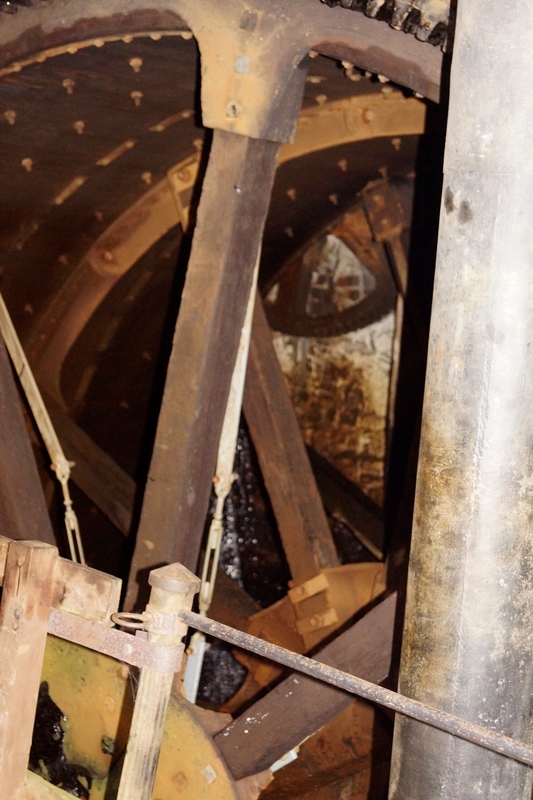 Excellent set of photos, really captures what the museum is about.